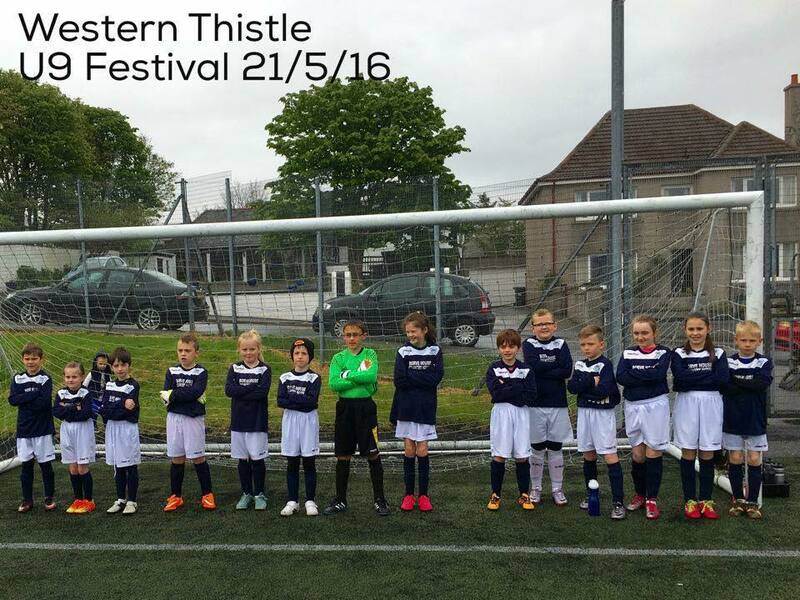 27 April (Saturday) U13 Festival – so no P7 or Secondary coaching. Coaching as normal for P1-P6. 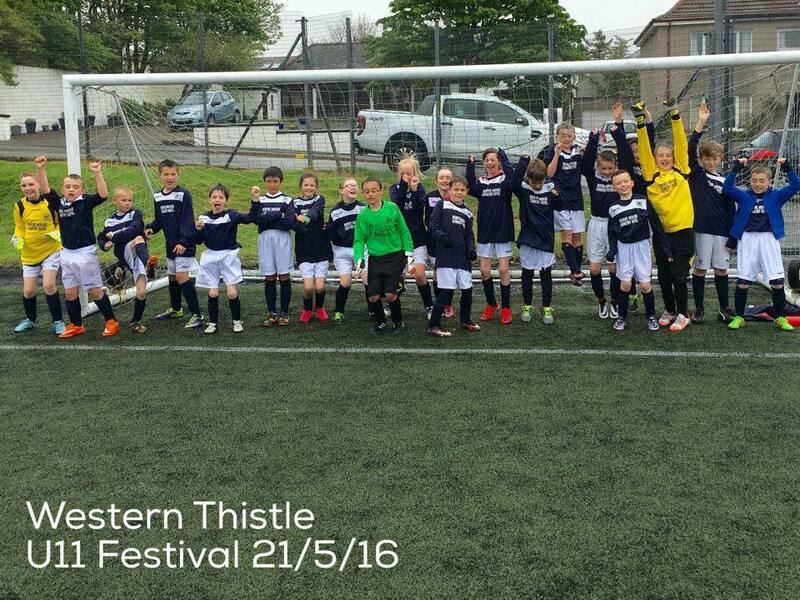 11 May (Saturday) U13 Festival – so no P7 or Secondary coaching. If the weather allows, the training will be held outdoors (expect for our P1/2 group who generally train indoors).The Development Club was set up to inspire children to get involved in football in a fun and friendly environment, enabling children to learn and develop their football skills through organised and enjoyable coaching sessions. The football coaching runs every week during the school term. Children are advised to bring appropriate kit, including shin guards, and a water bottle with them on the day. Parents are welcome to stay to watch the sessions. Admission is £1 per child for each session. 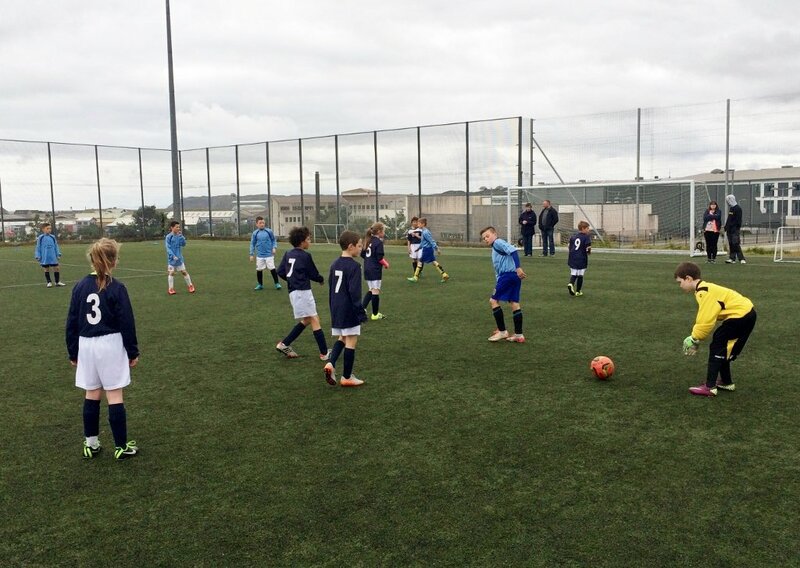 The club takes part in various Development Festivals during the year where they play as “Western Thistle” against other junior clubs from around Lewis. 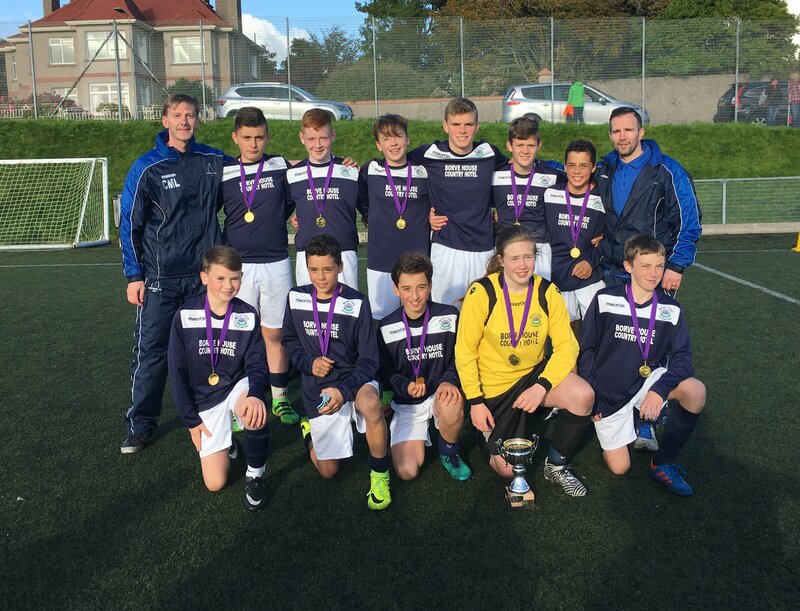 Congratulations to Western Thistle U13s who won the Manor Dairies Competition today! This is the first time Western Thistle have won the trophy after being runners up on numerous previous occasions. Not a single goal conceded today and a terrific team performance. Well done also to our second team who also performed brilliantly in the competition today, missing out on a semi-final place on penalties. Congratulations to all the players involved for all their hard work throughout the season. You did the coaches proud! 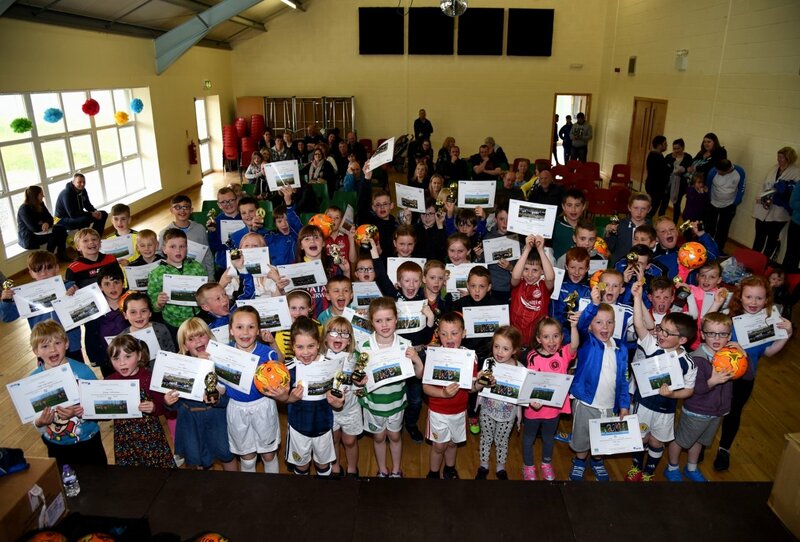 P1 to P6 had their end of year Prizegiving on Tuesday 27 June. Well done everyone! 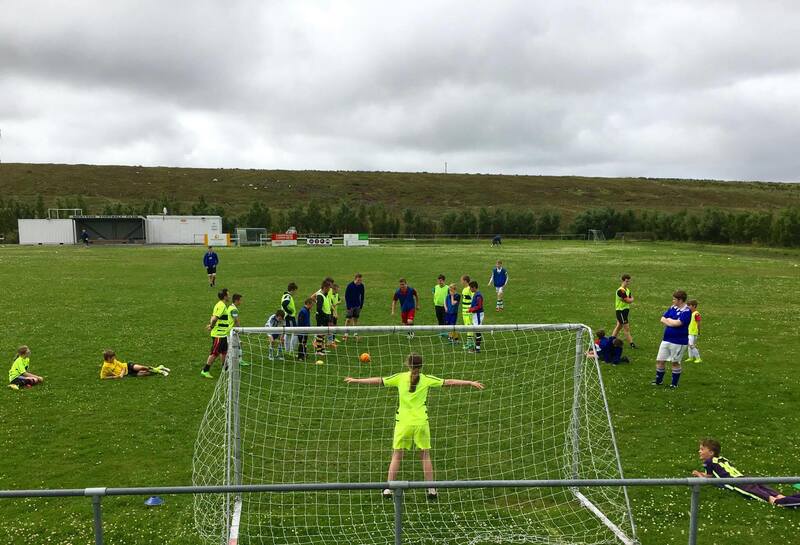 This week’s U13/15 Summer Football Session was an epic battle that finished with a penalty shoot out. Thanks to everyone who came along today! Thanks to all the Western Thistle players who braved the rain today at the U9 and U11 Football Development Festival at Smith Avenue. We had two teams at U9 and three teams at U11. All five teams played some excellent football and put in a fantastic effort in the difficult wet conditions. 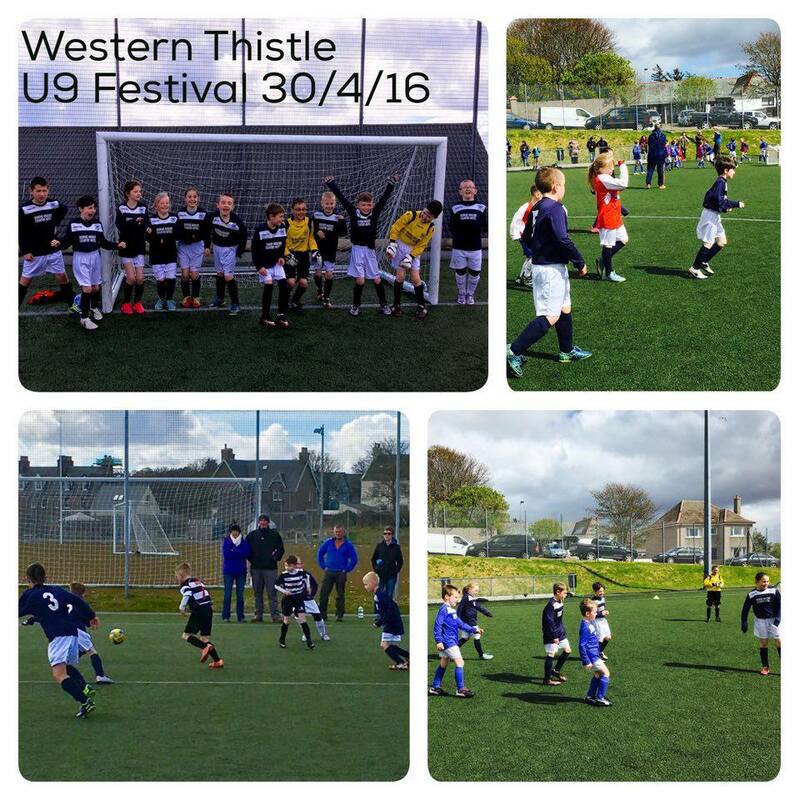 Western Thistle had 5 teams taking part in the U9 and U11 Football Development Festival at Smith Avenue on Saturday 30 April 2016. All 5 teams played some excellent football and displayed a great attitude so well done to everyone who took part! 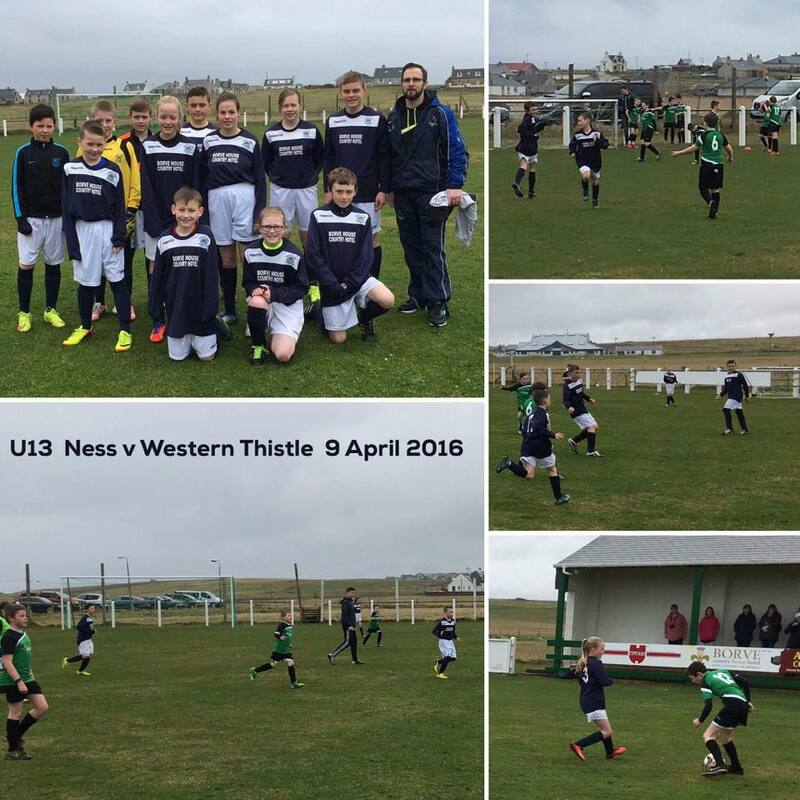 Western Thistle U13s kicked off their 2016 season with a trip to Fivepenny to play Ness on 9 April followed by a Development Festival at Smith Avenue on 23 April. The Ness game finished 13-2 to Western Thistle and the scorers were Kayleigh x4, Tam x3, Ross x2, Ryan, Lisa, Jacob & Charlie. 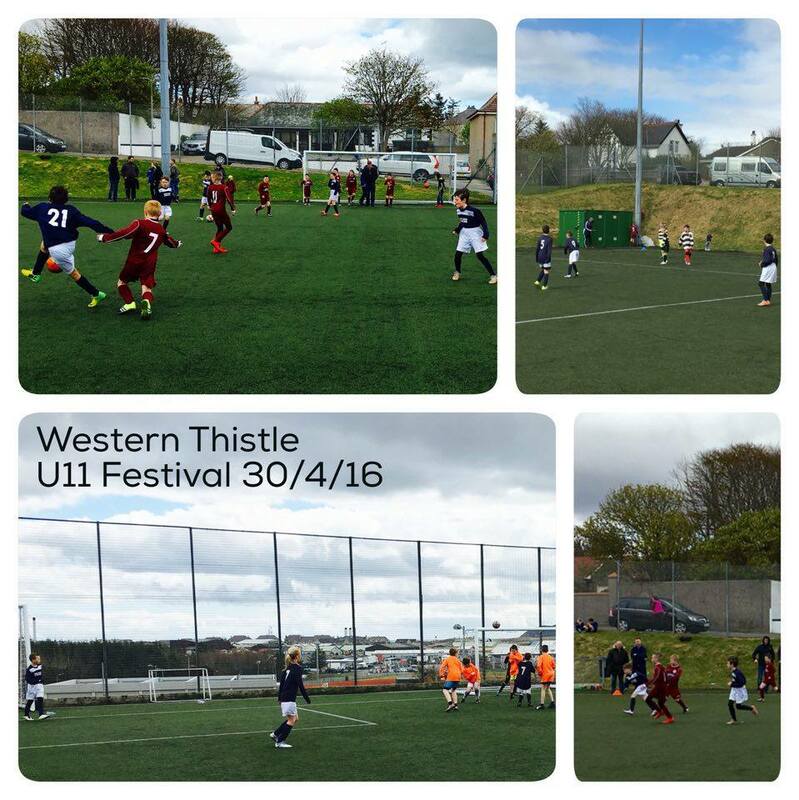 The U13 Development Festival on 23 April saw two Western Thistle teams taking part. Both teams performed strongly, winning 6 out of 9 games played, with one draw and two defeats. We had a broad spread of scorers on the day with ten different players on the scoresheet and there were excellent team performances all round from everyone involved! 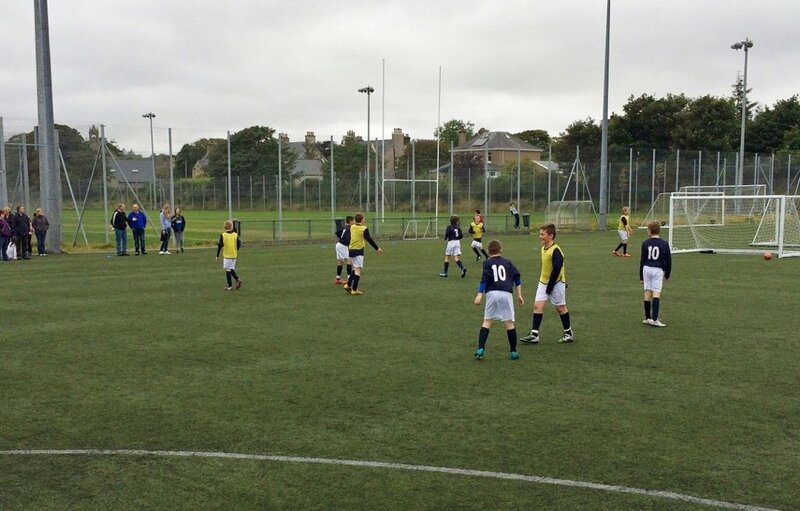 The Development Club had 5 teams from P4 to S1 playing in the Football Festival at Smith Avenue on Saturday 19th September. Well done to everyone who took part! Here are a couple of action shots! A nice one-two passing move straight off the training ground and a great finish during a Fun Festival!